Rockstar Games is releasing a really big game called Red Dead Redemption 2 on October 26th, I'm really excited for it, as are all my friends. I would love to carve a cut out pattern red dead related. I would absolutely love to carve an Eminem Pumpkin this year! It would be awesome to carve the Killshot cover art for his new rap diss. As you are probably aware the rap feud between Eminem and MGK is big news right now, i think a lot of people would appreciate the stencil. Topic: BIG MOUTH - NEW NETFLIX SHOW! 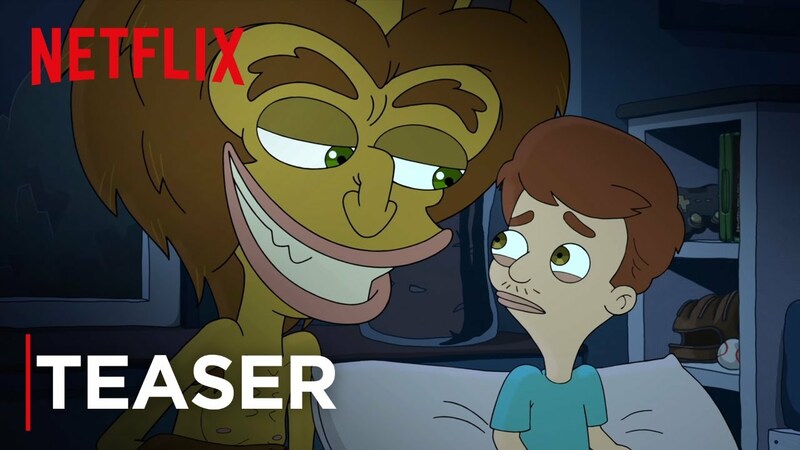 BIG MOUTH - NEW NETFLIX SHOW! You should make a cut out stencil for the new show Big Mouth on Netflix! the show is hilarious! Would love to carve the Hormone monster! Topic: Evan Peters (Kai Anderson) American Horrror Story: Cult! Evan Peters (Kai Anderson) American Horrror Story: Cult! I Would love it if you would make an Evan Peters (Kai Anderson) Cut out Pumpkin Pattern From American Horror Story ; Cult!